Install PushEngage Addon to reach customers on real time. 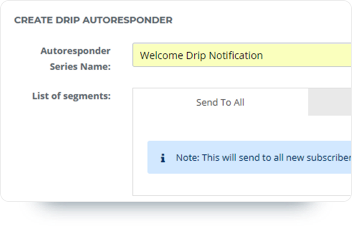 Create trigger based drip notification. 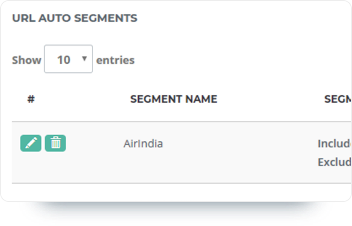 Segment users in 6 ways for better targeting. Want to increase your CTR? Retarget your website visitors, with contextual and personal notifications. With Web Push From PushEngage, E-commerce site got upto 200% increase in CTR. Manage multiple websites and add different user from your team in a single PushEngage account. 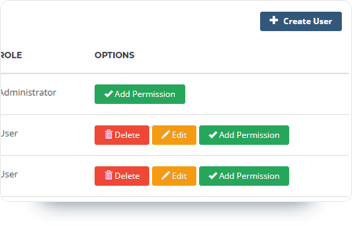 Create different access rights for each team members. Integrate PushEngage on chrome and Firefox browser with ease. PushEngage supports Firefox (version 44+), Chrome (version 42+),and Safari on Desktop. Also Chrome for android and Samsung Internet Browser on mobile is supported. Send notification with Emoji. Emoji adds on to personalization of notifications. Emoji helps in getting higher conversion rates. Send notification in native language. We are live in 115+ countries and support all the languages that can be captured in UTF-8 characters. In Push Notification, timing is very critical. Never miss on sending notifications at right time. Schedule notification to keep your customers engaged. You can use our Wordpress Plugin to send automatic notifications at time of publishing a new post. We have single Click installation and go live with Wordpress plugin. We support both HTTP and HTTPS site. Add 2 lines of code and 2 files to root and your are live. You can add the code through a tool like Google Tag Manager as well. Call to action is very important part of any marketing tactics. 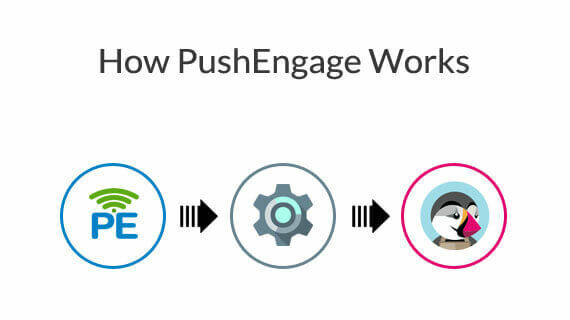 With PushEngage, you can have multiple call to action for single notifications. API offer full flexibility to send notifications to users. You can enrich the user profile in PushEngage and create targeted notifications. Send large images in push notification along with the smaller image. This can make your desktop notification stand out and increase Click Rates. If you run a content site and have RSS, you can automate sending Push Notifications. Add RSS feed and we will automatically send notifications when you publish new content. Install PushEngage Addon in 5 minutes on PrestaShop? Use top e-commerce features – drip, abandoned cart, trigger, segment and more. Get 24x7 Phone/Email Support. Create Push Notifications Campaigns now.